It might be that your brand has so much to say, but no time to do it. Or you might be stuck for words. That’s where we come in. We can help turn your message into meaningful content that gets you noticed. We’ve worked on national magazines, in-house print publications, marketing campaigns, website content and blogs that help businesses develop a consistent and creative approach to their content. If you’re looking for a long-term project or you need a press release turned around in a hurry, no problem. Having experienced the frantic deadlines of a weekly national magazine, your content is in safe hands. We take the time to listen to your needs and your customers so that your copy stands out. If you’re not passionate about your voice, then who will be? Providing clients with creative content solutions that means you stand out from the crowd. You can rest easy knowing that your content is in safe hands. We never miss a deadline. Fact. Great content won’t sell itself. We can help you target the channels you need to get it seen. 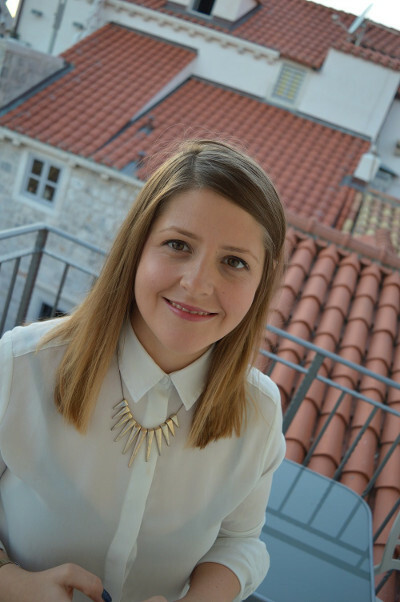 We’re a group of talented copywriters and social media managers based in Hampshire, and between us we have over 30 years of writing and marketing experience, both in-house and freelance. We’ve created content for national magazines, corporate workplaces, charities, organisations and news agencies – everything from press releases, website content, social media marketing plans, prospectuses, infographics, video scripts and stories about dogs on trampolines…we’ve seen it all. 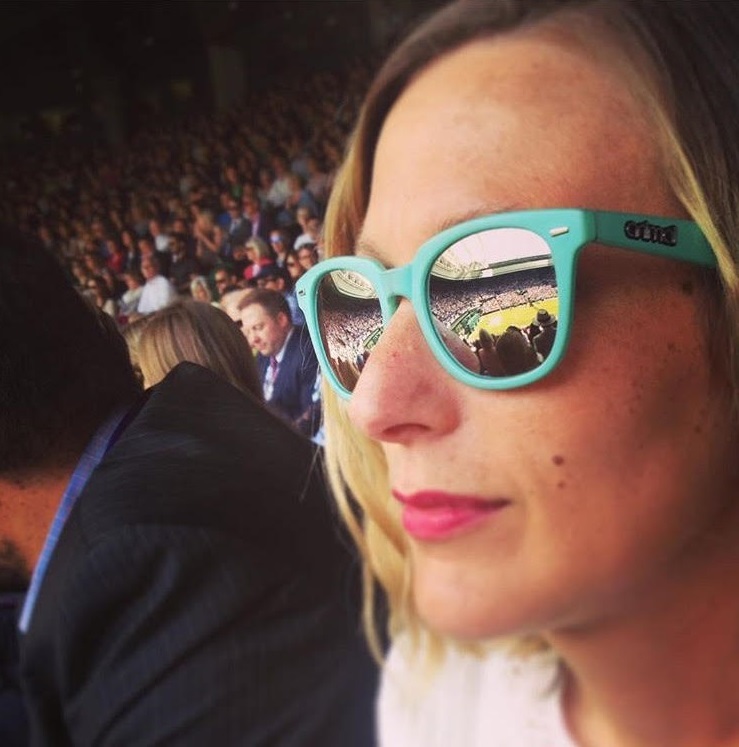 We’re trained journalists and qualified marketing experts, holding a Journalism degree, two Postgraduate Journalism qualifications and a Chartered Institute of Marketing Diploma between us. Most importantly, we’re nosy. If you need help on a project, then get in touch – we’d love to hear from you. The National Institute for Health Research wanted to celebrate the NHS turning 70. 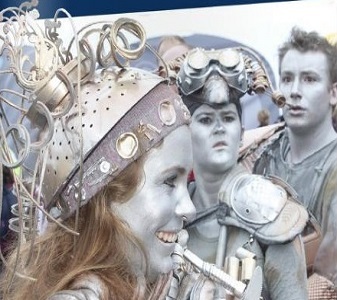 Their idea was to turn to all the fantastic research that is being done across the Wessex region and show the impact it’s having on people’s lives. 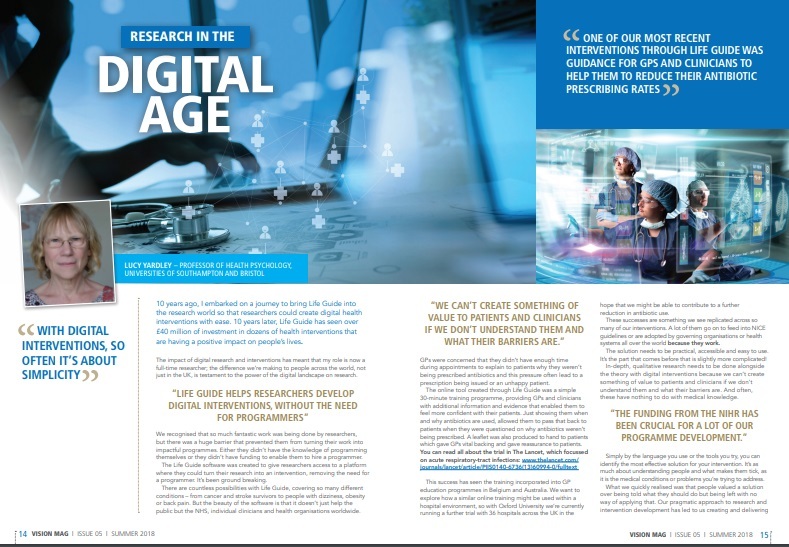 We interviewed a number of key researchers and professors to get to the detail of what they do and shine a light on how they’re make sure the future of the NHS is bright. Energise Me have had a stonking start to their first year as a Charity. Their mission to beat inactivity is powered by their passion for people and communities, and their annual review needed to reflect that. Stuffed full of case studies to show how they’re making a positive impact on lives across Hampshire and the Isle of Wight, it shows exactly what you can achieve when people come together. Nirvana Hair Salons approached us to write the content for their new website. 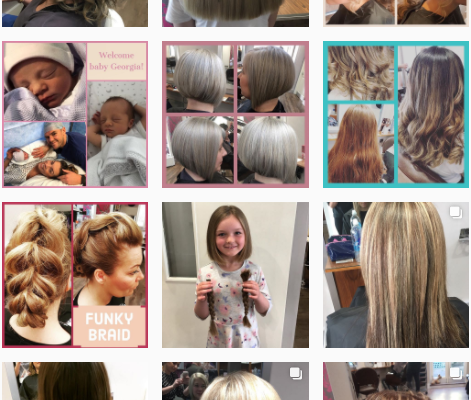 With salons in Fareham and Winchester, and plans to expand on the horizon, they needed content that matched their salon experience. Their sleek and stylish salons are brimming with expert hair stylists and colour professionals but they’re friendly and welcoming too. Heading for the chop can be intimidating sometimes, but Nirvana wanted to show that it needn’t be. Pat Carse wanted us to come up with a concept and design for some postcards, so that she could advertise for her services. She was very clear that she wanted people to think of maintaining their mental health as a real strength, not something to be embarrassed about or a weakness. 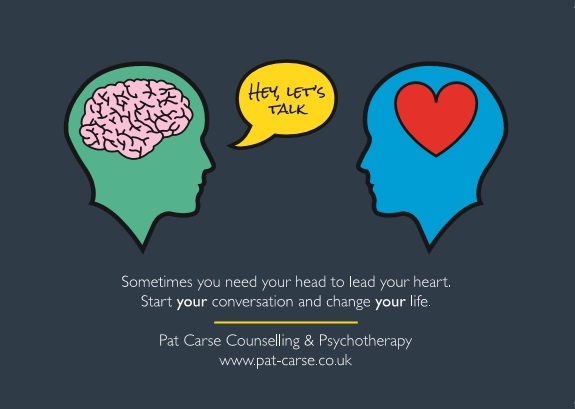 We came up with a few concepts and, once Pat had decided which she liked, we kept the messaging simple. 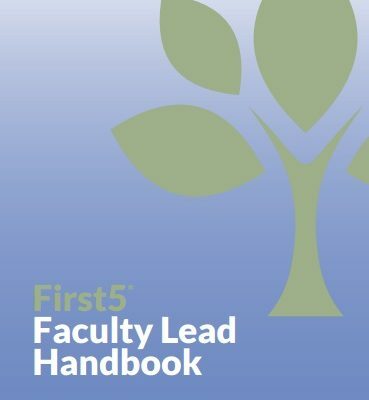 The RCGP approached us for some help writing their First5 Handbook. First5s are a special group of GPs, all within their first five years of qualifying as General Practitioners. 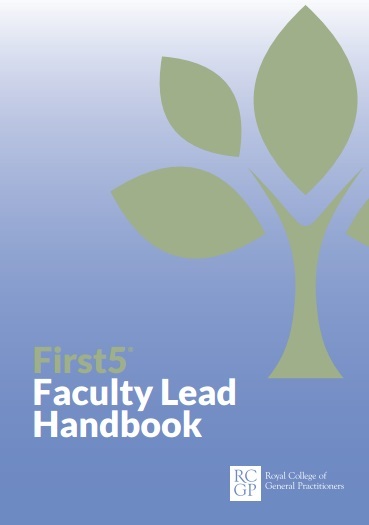 We helped the RCGP to define a youthful tone of voice to enable them to communicate better with their younger members and give the handbook a helpful sound. As the future of the RCGP, the First5s are changing the landscape of what it means to be a GP. 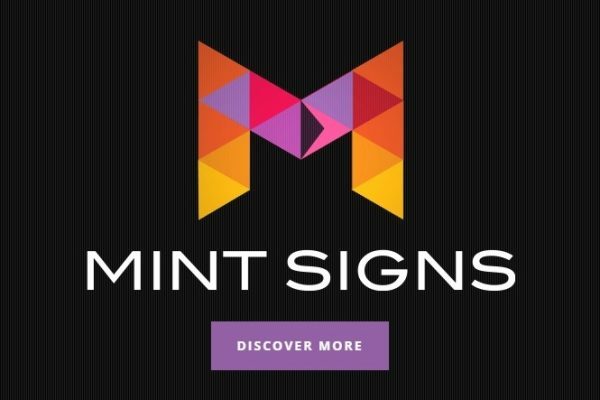 Mint Signs make sign making seriously cool. From superheroes on lockers to windows with whales on, there’s nothing they can’t make, design or bring to life. We helped them to pick out their best bits to show their customers that the sky’s the limit when it comes to bringing your brand to life. 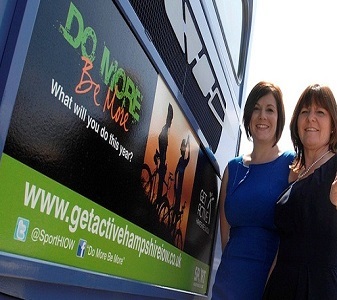 Energise Me, formerly Sport Hampshire & IOW, are on a mission to beat inactivity. Their new brand brings together their passion for getting people moving and the power physical activity has to create communities that are healthier and happier. We worked with them to develop their tone of voice and to help inspire people to get up and get moving. Specialist ski tour operator, Ski 2, approached us to write the content for their new website. 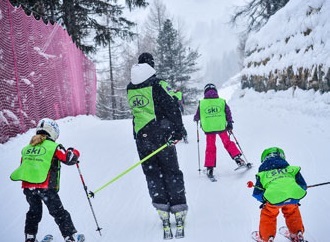 A treasure-trove of knowledge, the team at Ski 2 sold the resort of Champoluc to us so much, we now want to go! A beautiful blend of traditional alpine charm, stunning vistas and superb restaurants – it is easy to see why their loyal customers return year after year. Clear Dentistry came to us with a clear focus. 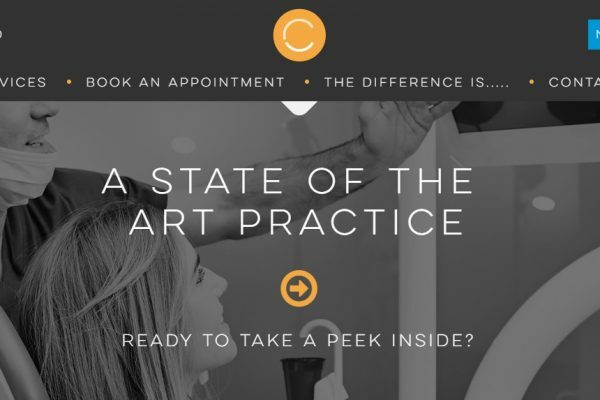 They wanted people to know that they do dentistry differently so we helped them to create their tone of voice and worked with them to make sure their patients, and prospective patients, know what to expect from them before they walk through the door. Toothache shouldn’t be terrifying, and the team at Clear Dentistry love teeth so much you’ll find it hard to leave without a smile on your face (unless you’ve had a local anaesthetic, then it might be slightly difficult). We were asked to create the website content for IBM’s Digital Experience – a cloud-based platform that gives Digital Marketing experts the ability to integrate multiple elements of the customer journey. What does this mean in English? Well, if you’re a Digital Agency you can now integrate lots of different software to create a single view of a campaign. 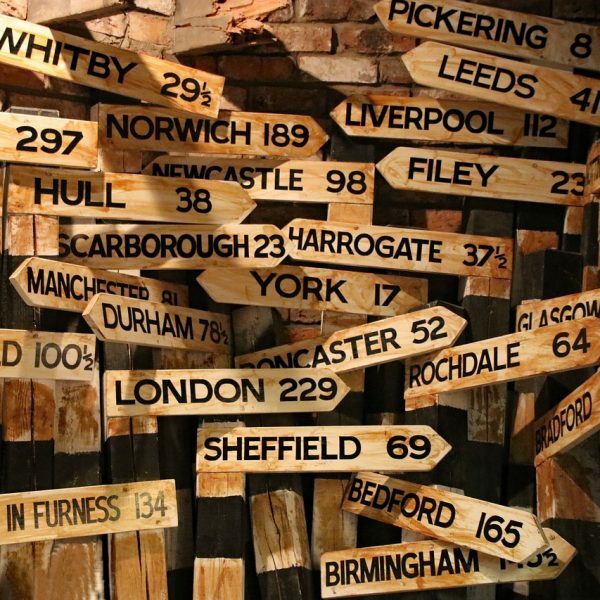 Helpful solutions for marketers who are short on time. 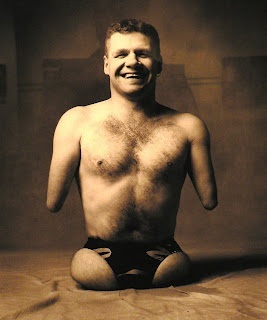 Peter Hull, three times Paralympic Gold medallist, asked us to create the text for his website to showcase the magnitude of his achievements but while maintaining his personality. We decided that because Peter was different his content needed to be different so we wrote it in the first person – a change from the multitude of motivational speaker websites written in the third person. Peter’s greatest assets are his determination and self-belief – experience it for yourself and take a look at the website. 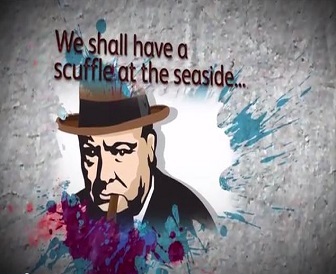 Yuno Media are a fantastic bunch of talented web designers and coders with a cracking sense of humour. They wanted this to come across on their website so we helped them translate all that into the content on their website. Chatting to them about their best bits, it was clear that the combination of their talents and personalities is what has their clients hooked so we made sure their text had a blend of helpful information and personality without the jargon. 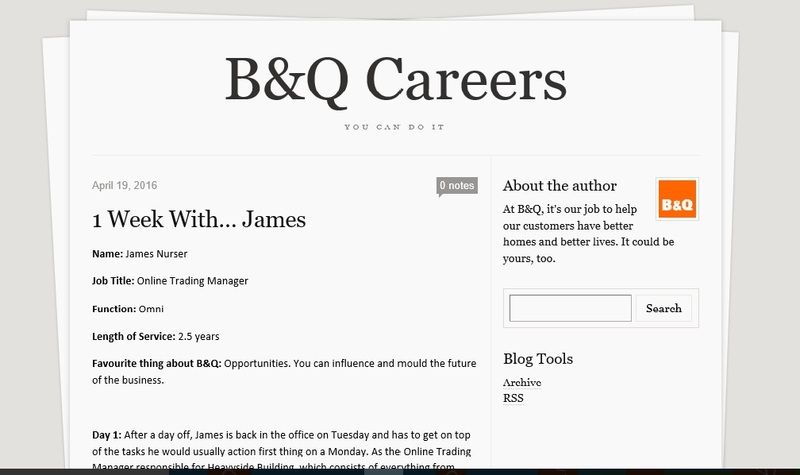 We’ve been helping B&Q to add value to their recruitment and training drives. We’ve interviewed a lot of their staff and created case studies that show just how diverse the workforce and the workplace is within the company. 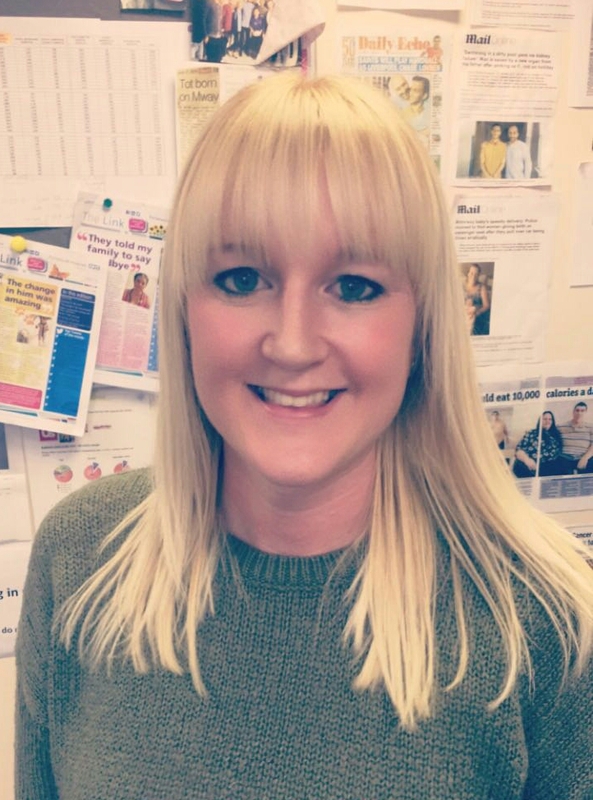 B&Q staff love their jobs and they want to attract the right talent to the right roles – what better way to do that than getting your current staff to tell others why they love it? 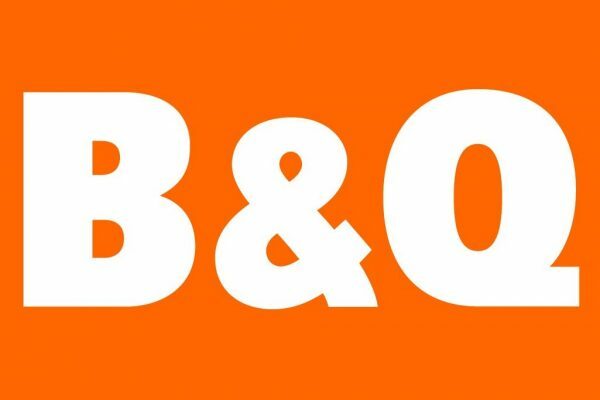 B&Q recognise that their jobs aren’t just about the work; they’re about the people who make them work. 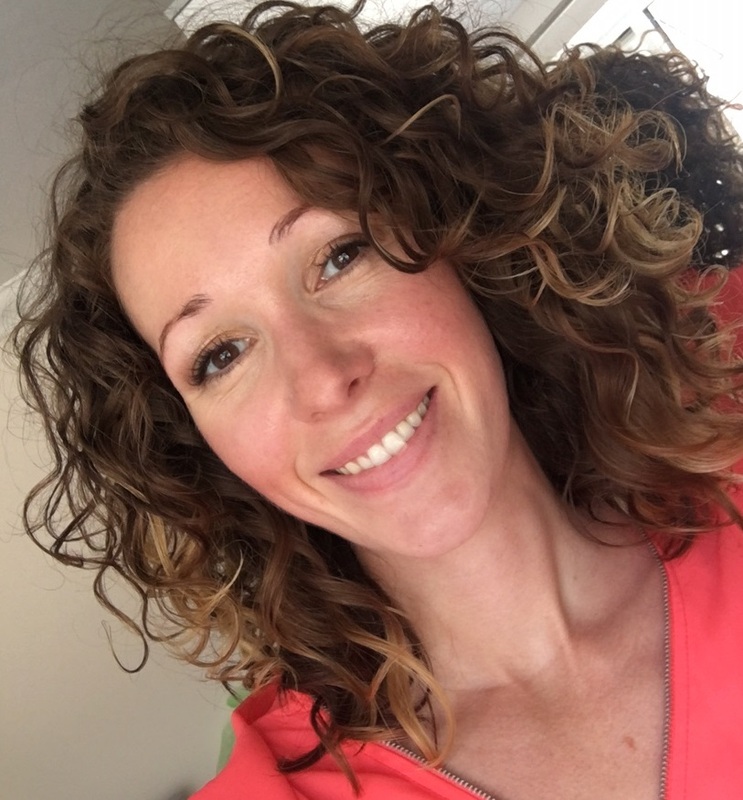 New Energy Fitness are a gym with a difference – they totally “get” that their customers are from all walks of life, and wanted to celebrate that. 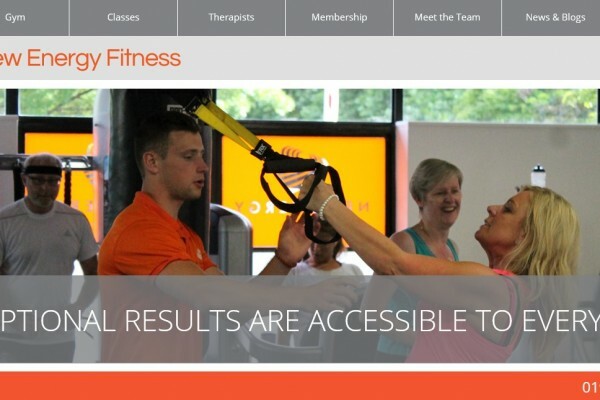 From committed iron-pumpers to once-in-a-while spinners, they needed them all to feel like more than just a membership number so we helped them to define the message on their website. New Energy Fitness’ personal approach to physical activity adds a refreshing punch to their gym experience. 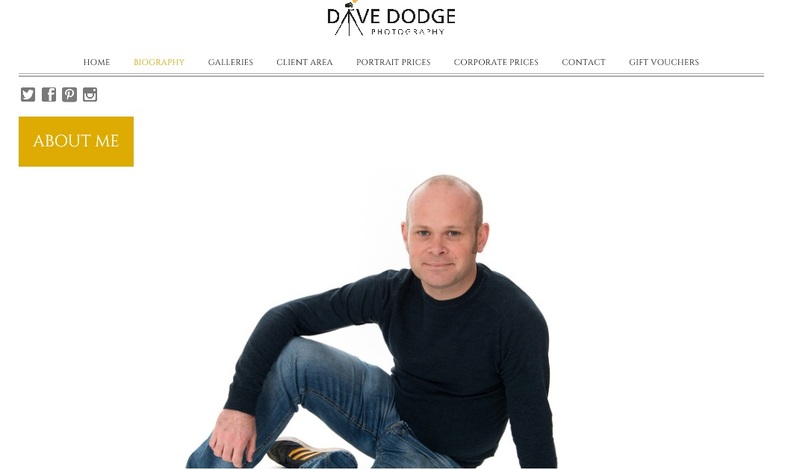 Photographer Dave needed some words to reflect his business; friendly, affordable, professional photography with no pretences. After sitting down with Dave it was clear that his goal was to leave his customers with a smile, rather than feeling like they’d just posed for Vogue and then paying through the nose for it. 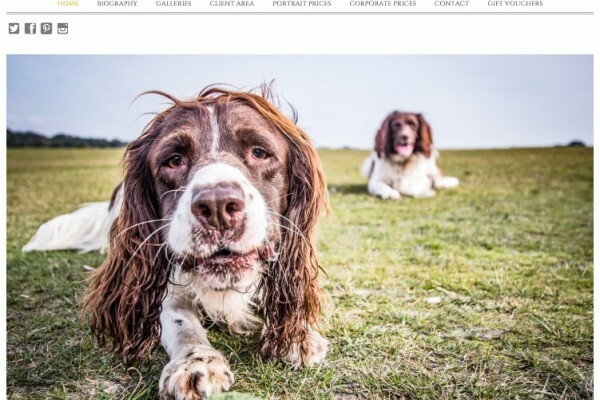 With not much text to play with, we created his messaging with all of this in mind leaving his customers in no doubt that they know exactly what they’ll get when they book a photo shoot with Dave – quality photography at fair prices with no hidden surprises. 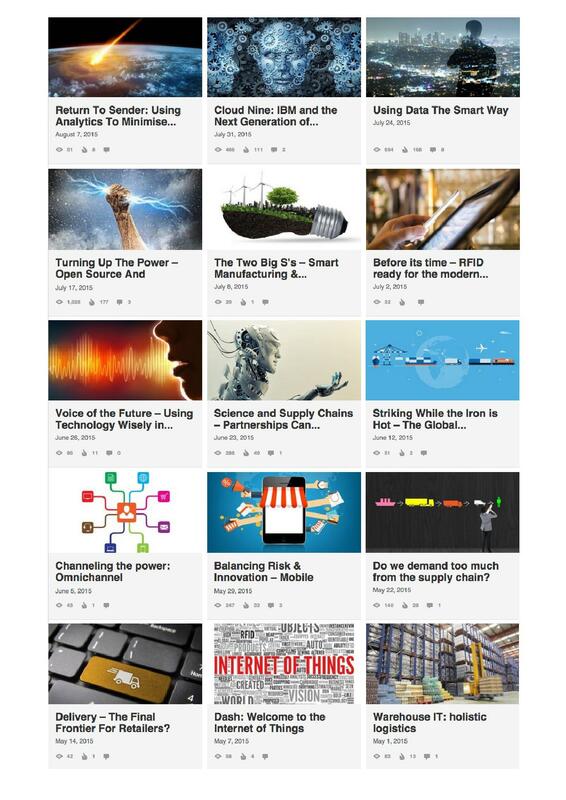 Apple Print & Creative needed a series of LinkedIn thought pieces for their client, a large electronic component distributor and IT solutions provider, to demonstrate the knowledge and expertise of one of their key business development leaders. We worked alongside them to identify areas that were key to their business development strategy and carefully crafted content to generate interest from readers. 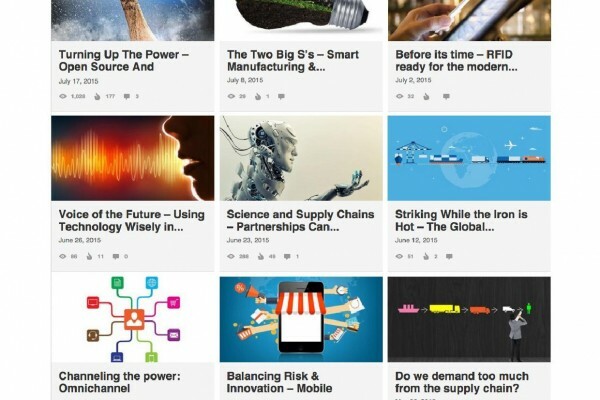 Using the series of thought pieces on LinkedIn has enabled them to share content with peers, generate conversation between businesses and highlight their own ability to be leaders in their market. IT support specialists, Datek Solutions, wanted their website text to reflect the fact that they’re different. 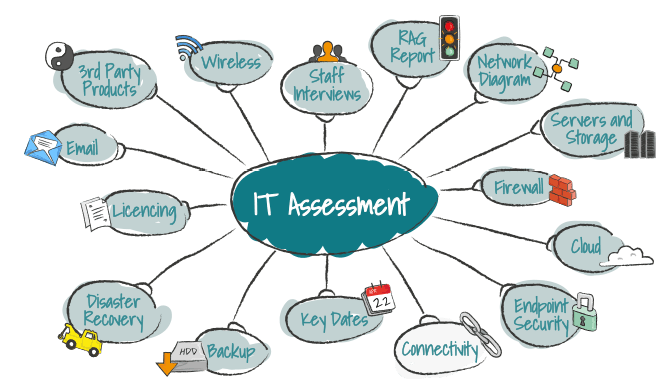 We worked closely with their directors to tell their customers why Datek is more than just IT support. Identifying their business aims and characteristics, the website text was crafted with a clear end goal in mind – that Datek wanted their customers to think of them as a safe pair of hands. Identifying Datek’s USPs and establishing exactly what it is that makes them a great choice for IT, we were able to help them shout about what they do. 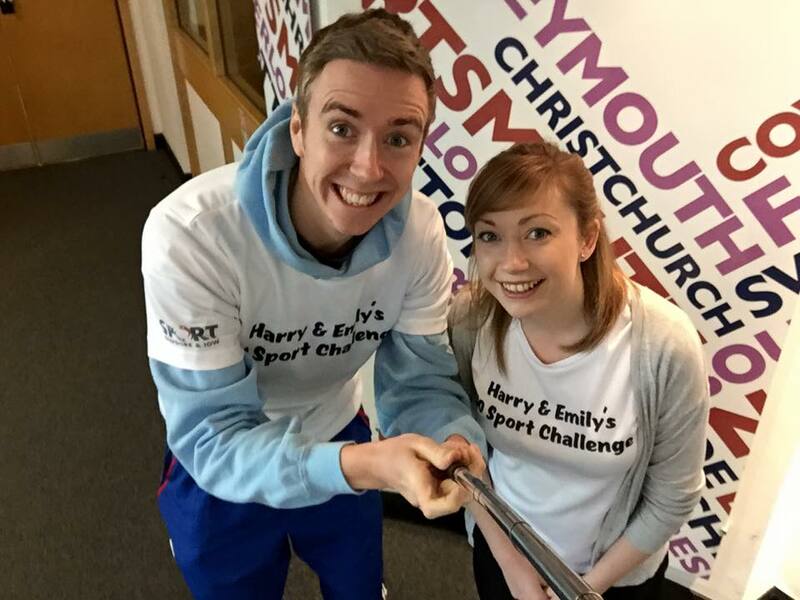 Harry Stow and Emily Sanderson decided to undertake the huge challenge of trying 50 sports in a year, after being inspired by the Comonwealth Games in 2014. The dynamic duo from Hampshire were keen to show that trying a new sport or activity shouldn’t be hard and, alongside their challenge, raise money for some fantastic charities along the way; Macmillan Cancer Support and Mind. They wanted to promote their challenge to as many people as possible in Hampshire, so we set about writing a press release that would get them some great publicity and promote physical activity. So far the press release has resulted in three local radio interviews and an invitation to re-appear on the Julian Clegg Breakfast Show on BBC Radio Solent to update listeners on their progress. Brilliant stuff! 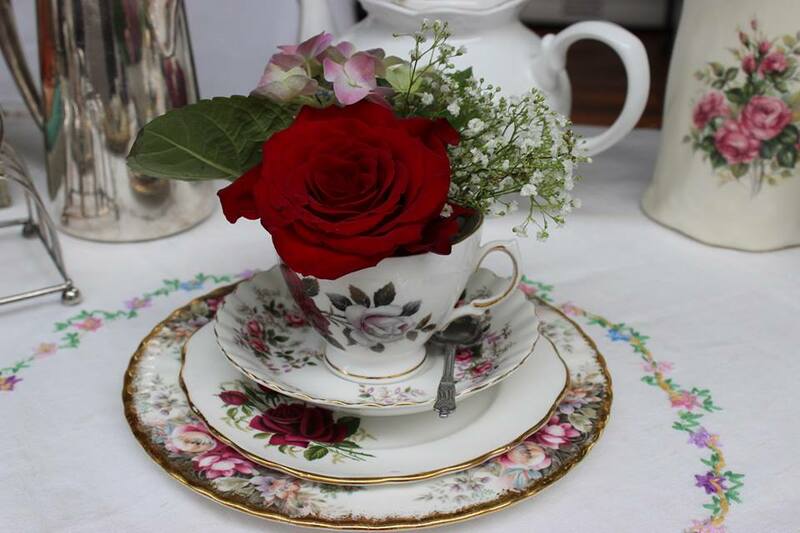 Indulge in Vintage had an opportunity to appear in Your Hampshire & Dorset Wedding magazine but they didn’t know what to say. We sat down and we carefully decided on the news in brief approach and how it would best sit within the magazine. The result? 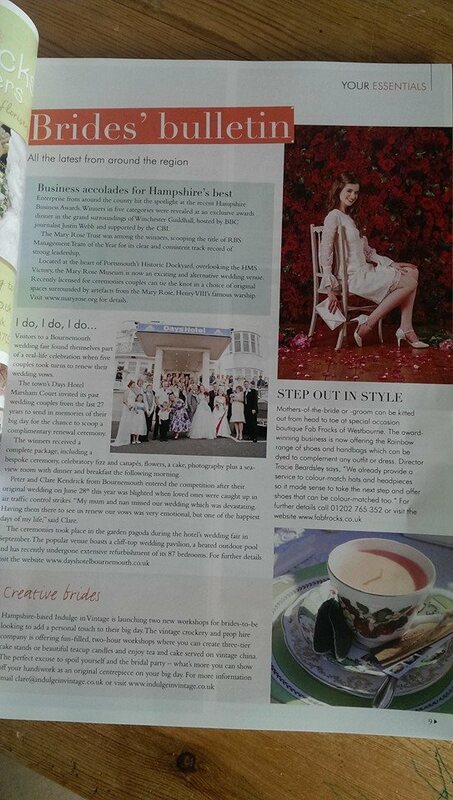 A lovely piece in the opening pages of the magazine promoting new cake stand and teacup candle workshops. 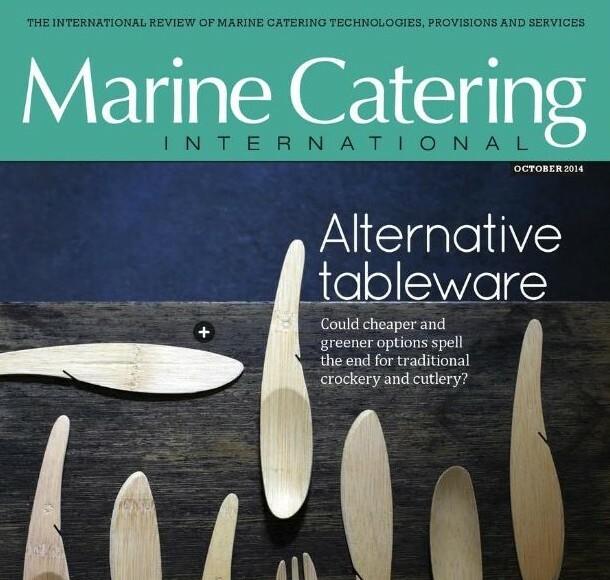 Trimline Ltd wanted to produce an advertorial for Marine Catering International magazine to promote their newly created Catering department. 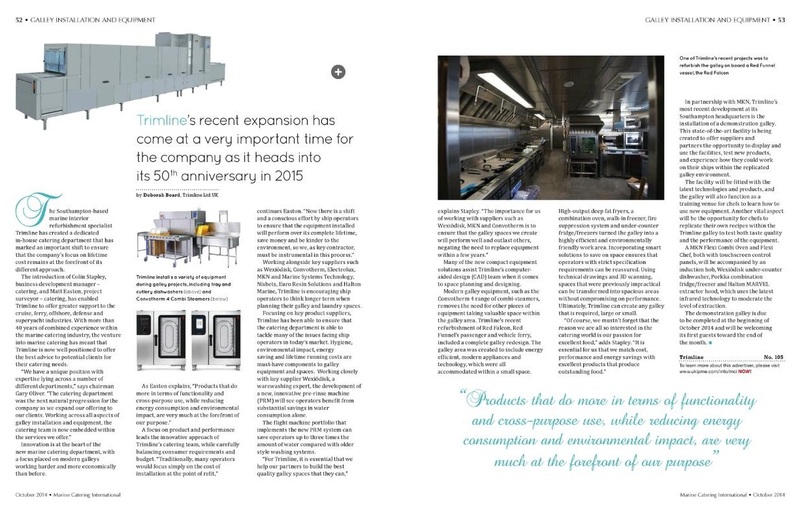 The article needed to add value to the reader, demonstrating Trimline’s expertise in their area and showcasing the high quality products and partners that they work with. 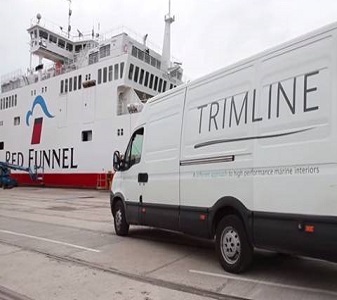 Focussing on how Trimline’s knowledge of design and product can benefit clients, the article provided a detailed insight into the benefit of using the company for marine catering solutions. 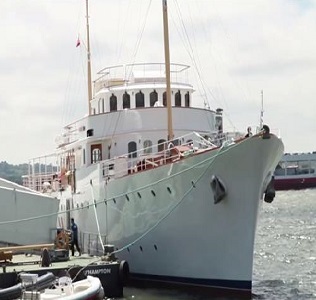 Trimline Yacht Interiors recent work to the prestigious motor yacht, Shemara, simply had to be showcased in a video. The extensive refurbishment work to this unique yacht was matched with script content that demonstrated the level of detail involved in the project and the dedication of Trimline Yacht Interiors to perfection. 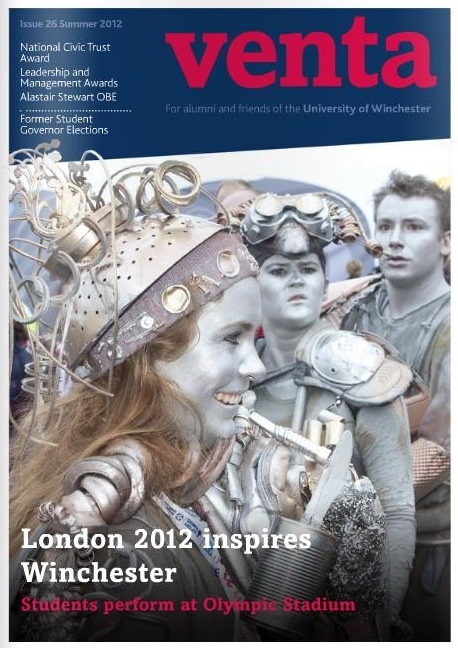 The University of Winchester’s alumni magazine, Venta, was a wonderful magazine to work on. Balancing a mix of content from current news to alumni stories and updates from past students, its friendly and reassuring tone always generated wonderful feedback after each issue. We worked on seven issues, each time gathering news and features from all over the University. Key interviews included: Comedian Shappi Khorsandi, BBC sports journalist Mike Bushell and actor Steve Furst. 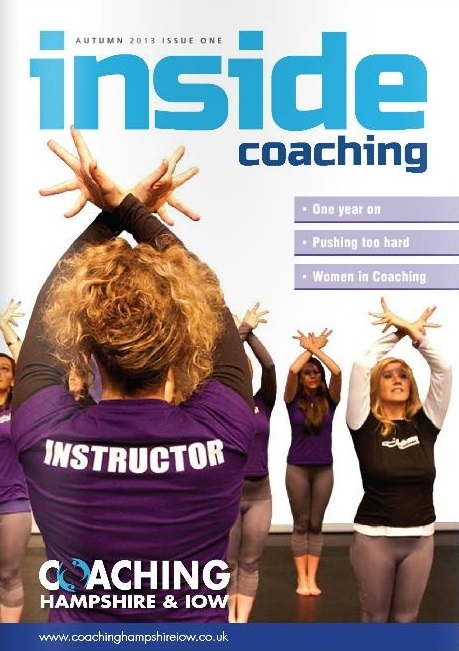 Coaching Hampshire & IOW’s coaching magazine Inside Coaching needed a refresh. They wanted to move away from a newsletter feel and towards a magazine with glossy imagery and informative, reader-friendly content. 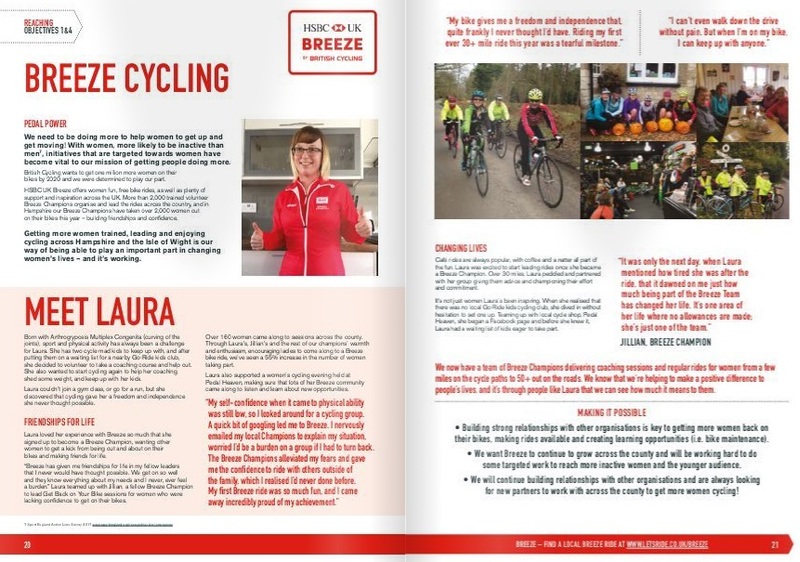 Working alongside the Coaching Development Manager, we collated articles and images, edited the content and managed the magazine re-design and print production. 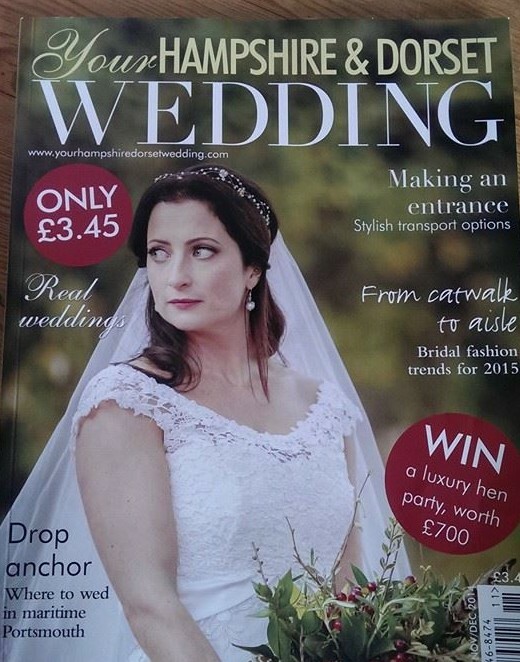 The end result was a fantastic looking magazine matched with fresh and informative content. 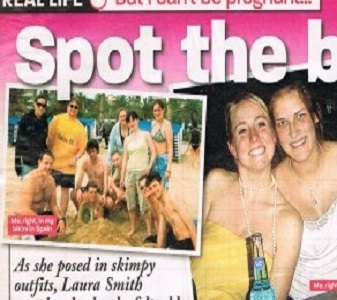 A feature article written for Take A Break magazine on a surprise pregnancy. The article told the story of Laura, a university student, who discovered she was pregnant, and in labour, when she was taken to hospital with severe stomach cramps. Hours later her daughter Chloe was born. One of my newest projects, and definitely a lot of fun. Indulge in Vintage approached me to refresh their web content alongside a planned website redesign. Following initial client meetings, the web content is currently under development so do check back for an update soon. 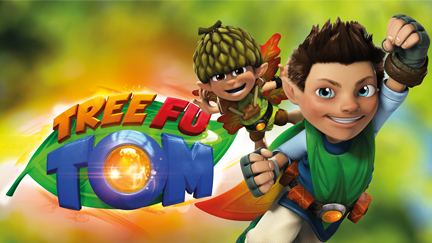 Crane Media were launching their latest augmented reality app, Tree Fu Tom 3D Adventures, and needed a press release to tell the world. Working alongside their Creative Director the press release was crafted and distributed to a number of media outlets. The app is now delighting children all over the UK. Trimline Ltd wanted to create a video case study for one of the most ambitious projects in their history. Extending and refurbishing the Red Funnel Ferries passenger and vehicle ferry, Red Falcon, it was essential that the video script reflected the complex nature of the work. Working alongside the video producers the script was crafted through careful analysis of the project detail, balancing huge technical detail with an easy to listen tone. 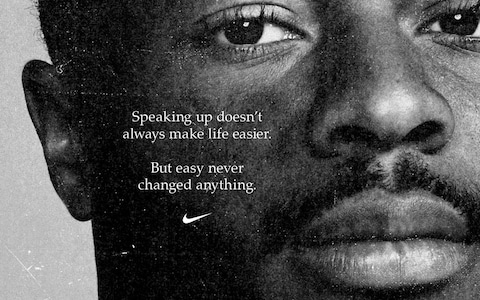 Still wondering what a difference good copywriting can make to your brand? 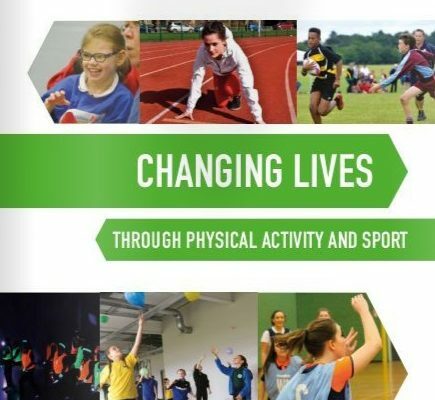 Sport Hampshire & IOW wanted content to inspire a generation for their London 2012 Olympic and Paralympic legacy campaign. 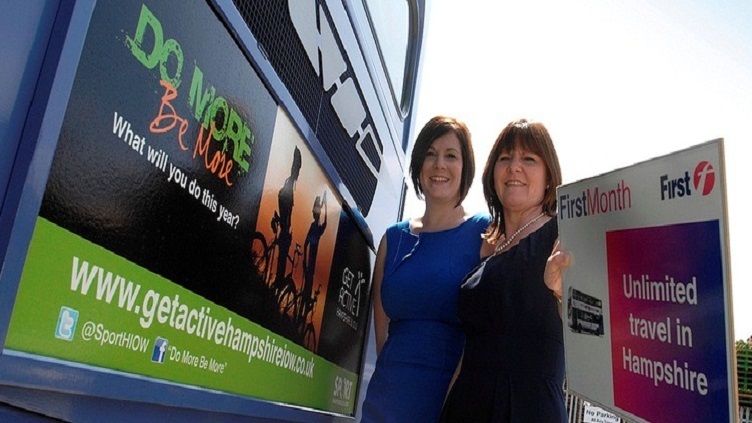 Do More Be More was born and the content focused around asking people a fundamental question about themselves; “What will you do this year?” As a result of the accompanying bus campaign, hits to their activity finder website getactivehampshireiow.co.uk increased by over 100%. Creating an engaging website is more than just smart SEO. We’ll create you cracking content that draws your audience in and keeps them engaged. Social Media is the best way to build your brand cheaply. But you’ve got no time. That’s ok, because we have. And the know-how. Sounds perfect right? We’ll do you a profile picture, profile summary and current position description for peanuts. Well, ok, we’d prefer actual money but you’ll get a professional look for a great price. You want your content to create some debate? 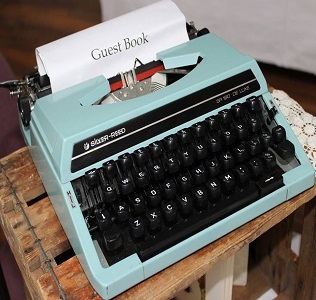 Let us do the writing and your blogs will do the talking. Nothing tells a story like a good video. You’ve got the concept, we’ll create the content. Print isn’t dead. So don’t kill your words. 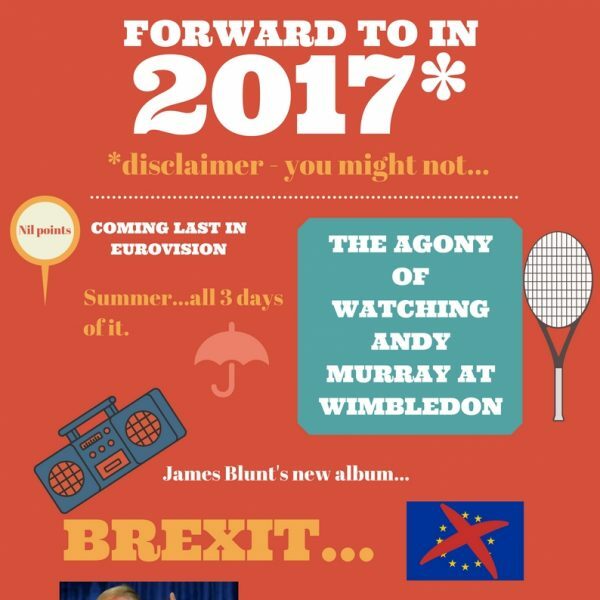 You’ve got a prospectus that needs refreshing, a magazine that lacks some oomph? Talk to us. Nobody wants their e-newsletter to end up in the trash can. We’ll help you create a relationship that doesn’t get deleted. Let’s not forget these guys. The white paper, the annual report. So often neglected but you want people to read it, right? Let’s make it happen! Pack your bags. The press release will take you places. Our experience as commissioning editors and as journalists means your press release gets to the right people. Are you ready to add some character to your content? You tell us what you need, we’ll bring the enthusiasm and experience.